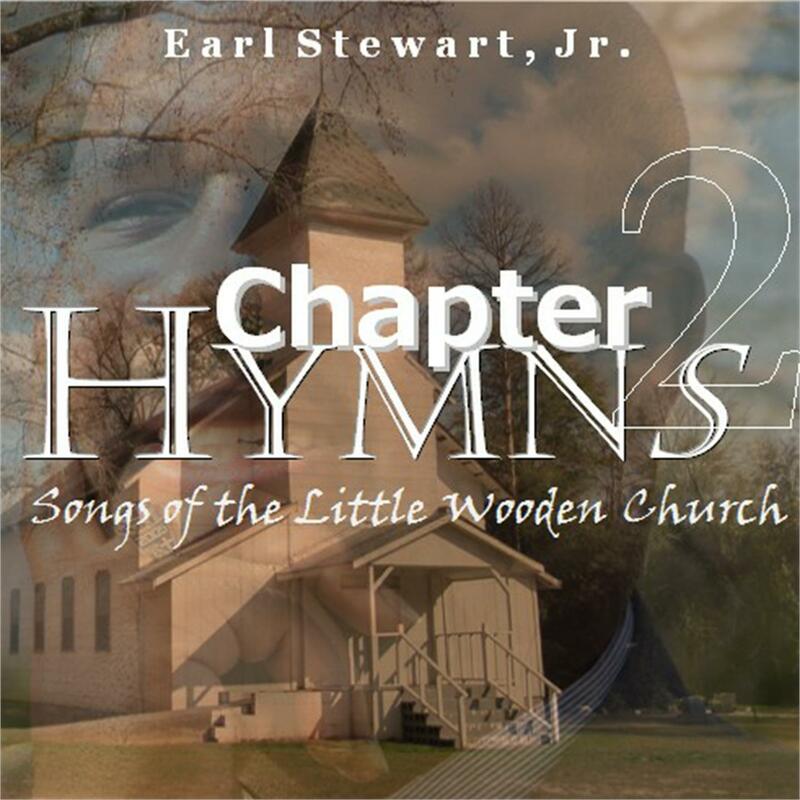 New CD Release: “Hymns Chapter 2: Songs of the Little Wooden Church” | E.S.J., M.D. I’m so very excited to announce the release of my third instrumental piano project. It is available as digital Mp3 downloads with all major digital music retailers. I hope that this and all of my other projects truly bless you. Please see what the publisher notes below about this latest release. These are the hymns that got us over and got us through–the songs that carried us through happy times as Christians and those that comforted us as we shed tears of sadness. With this next installation of “Hymns,” Earl Stewart, Jr., pays dear homage in instrumental prelude to some of the greatest hymns ever written, sung, and that are still sung in churches in worship and praise today. With the subtitle of this project being “Songs of the Little Wooden Church,” Stewart sets the mood for reflection on a place that was small, yet pious and revered as the dwelling place of God–that little country church where songs like “Amazing Grace” and “Just As I Am” were lifted by voices in praise to the Most High. Travel there with him, as you sit beside him on his Grand Piano stool, being uplifted and taken to a place where God is. “Hymns Chapter Two: Songs of the Little Wooden Church” clearly does just that.